Contact centres hold a vast amount of personal, sensitive information about their customers and it is their obligation to protect it and verify a caller’s identity when calling or being called so that they don’t give it out to fraudsters. A common strategy is for agents to ask customers security questions, but they must be specific enough to ensure that the answer to them can’t be stumbled upon by chance. Two questions are the very minimum for the security check to be meaningful, three or four questions are better but over four would test your customers’ patience. Obvious questions include asking for basic information such as name and account or membership number but the issue with limiting security checks to those is that they are not too difficult to discover: we often throw away letters without destroying them first and it would only take a good rummage through your street bins to find out a good deal about you. For the same reason, asking a customer to confirm their full address is a limited safeguard. However, finding fail-safe questions is increasingly difficult in an era when people post a lot of private information on social media. Birth dates, names of pets and better halves and not even mothers’ maiden names are 100% safe. For this reason, a better type of questions your agents can ask to check a customer’s identity is details about the account they hold with you such as when they last called, the amount of the last payment they made or payment methods for example. But people forget and the difficulty of these questions is that an incorrect answer doesn’t necessarily mean you are talking to an impersonator but comes from the fact that customers are unlikely to have their latest bank statements under their eyes for example or may recall incorrectly when they last called! In those cases, it is left to the agent to decide how much latitude they will accept from the correct answer which can be tricky. 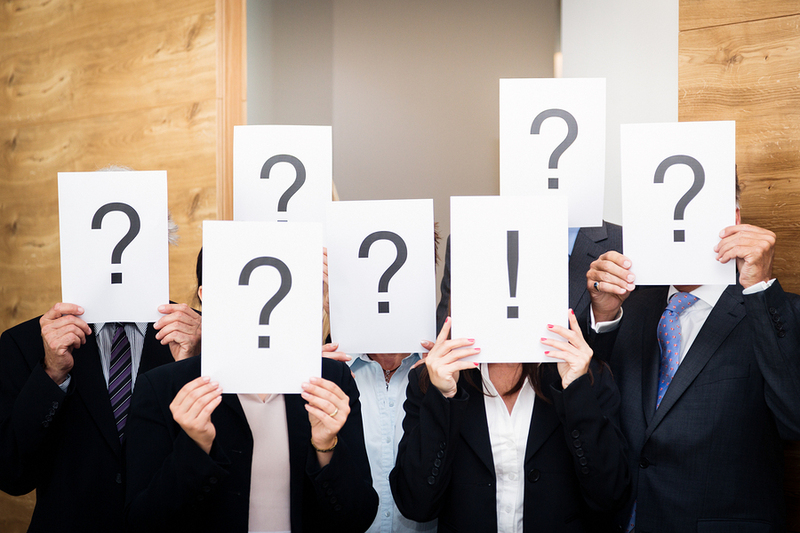 Training your agents to ask the right questions in the right way is very important too. The importance of asking open questions must be stressed, for example “What type of accounts do you have with us?” as opposed to “Do you have a current or savings account with us?” which gives a fraudster a 50/50 chance of giving the right answer. This entry was posted in Call Centres, Call Handling, Contact Centre by CorporateConnect Communications. Bookmark the permalink.